You deserve a cool, comfortable home. So when your air conditioning system breaks down or stops working properly, it is important to have a company you can trust to perform the AC repair services you need quickly and reliably. When you choose Service Plus for your AC repairs, we will be on time, courteous, and professional. We value your time, appreciate your business, and will always treat you with respect. Never ask “Where can I schedule AC repair near me?” again! If you’re ready for your home comfort to be restored, contact us online now or give us a call at (317) 434-2627 to schedule AC repair services in Fishers, Indianapolis, or the surrounding areas. It doesn’t matter if your system is old or new; if you’re looking for routine AC maintenance, AC installation, or major air conditioning repair, Service Plus is here to help. We even offer a FREE carbon monoxide check with every air conditioning repair service! When Do I Need AC Repair? Unusually high energy bills: When your energy bills spike for no reason, it’s probably your air conditioning unit. Air conditioners that aren’t functioning properly use more energy and therefore, cost you more money. Warm air coming from the vents: An air conditioner has one job (or two if you include humidity control). If it can’t keep your home cool, there’s something wrong. 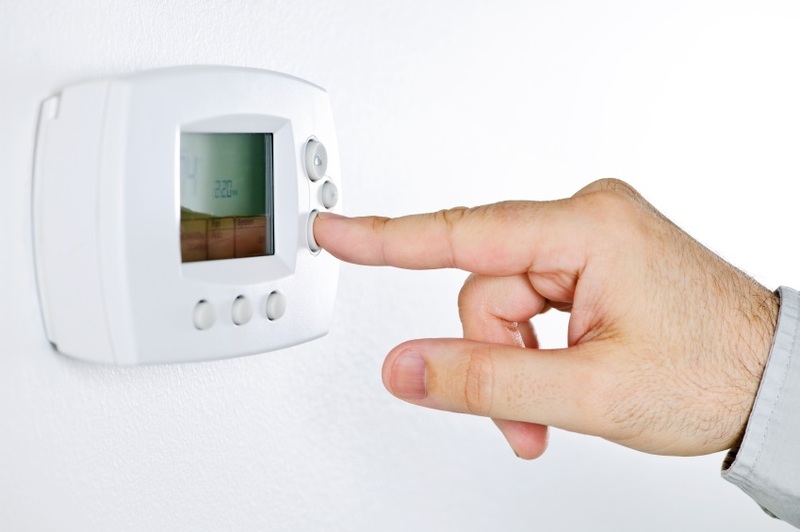 Don’t keep turning down your thermostat—that could raise your bills even higher and break your air conditioner past the point of no return. Musty, strange smells coming from the vents: Your air conditioner should not be adding scents to your home and especially not musty ones. If you smell something odd and figure out it’s coming from the vents, call for air conditioning service. Frequent cycling: If your air conditioner turns off and on multiple times per hour, something isn’t right. A lot of times, homeowners think a larger air conditioner will be more energy-efficient, but if your AC is too large for your home, it will cycle frequently, using more energy to turn itself off and on again. If your AC is too large, you’ll need a replacement. But if you’re 100% sure your AC is the right size, check your thermostat. If it’s functioning properly, call for repairs. We are a licensed, bonded, and insured company. What does this mean for you? It insures the protection of your property as well as the professionalism of our workmanship. Is your air conditioner making it difficult to have a steady, comfortable environment in your home? Contact us today at (317) 434-2627 and schedule your AC repair in the Indianapolis area! When your air conditioner stops working on a hot summer day, it’s crucial that you have it repaired by a team of highly trained professionals. Our specialists will be able to successfully diagnose the problem, suggest necessary solutions, and provide repairs. 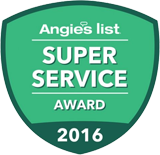 If you’re asking yourself where you can find the best AC repair “near me,” look no further than our team at Service Plus. To schedule AC repair in Indianapolis or the surrounding areas, give us a call at or contact us online today! Have additional questions about our AC services?